G-Dragon, one of K-pop's biggest stars, is set to open a cafe and a bowling alley/pub called "AC.III.T Bowling & Pub" at Shinhwa World in Jeju. The cafe is scheduled to open in February, while the bowling alley and pub is expected to open one month later in March. The cafe will be situated within the YG Entertainment themed park known as "YG Republique." 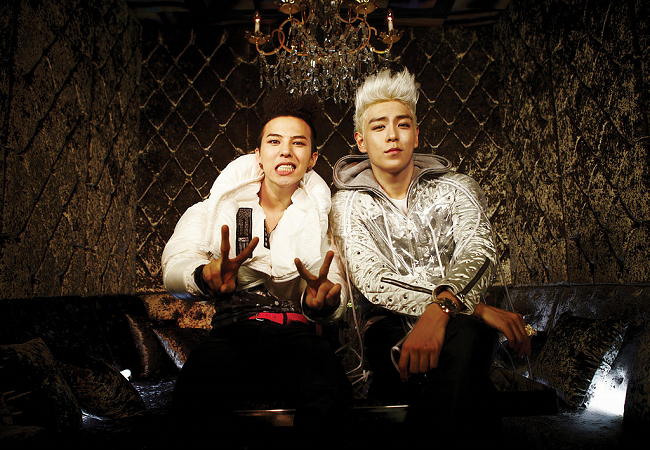 YG Entertainment is the agency that G-Dragon is signed to. The cafe and bowling alley will add to the facilities that have already opened at the huge Shinhwa World resort situated in the South West of Jeju. These include the Somerset Hotel, Shinhwa World Theme Park, themed restaurants and food streets, and a duty-free shop. Still to open are facilities including a water park, shopping mall, casino, and the Lionsgate Movie World.